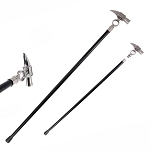 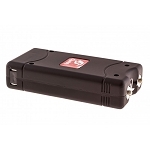 At Sharp Import, we provide you the least cumbersome and lightest walking canes. 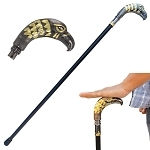 If you are struggling to walk independently, get our stylish walking sticks to walk comfortably. 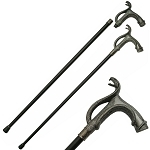 Our walking canes can serve walking, defensive, and fashion purposes. 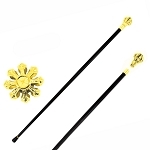 Also, if you are a frequent hiker, our walking canes would be ideal hiking sticks for you. 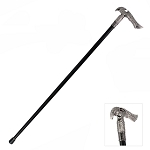 We stock the most durable walking sticks made of steel, wood, and aluminium. 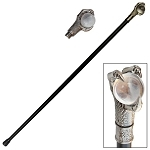 Buy a walking cane and let it be your walking companion for a long time. 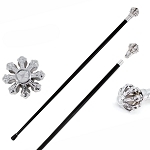  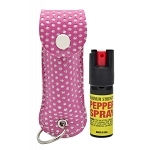 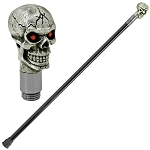 If you are searching for stylishly designed walking canes, there is no match of Sharp Import. 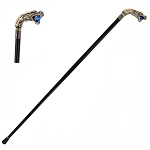 We have the most gorgeous walking sticks for sale at unbeatable low prices. 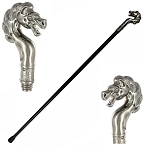 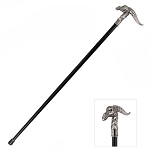 Our dazzling collection of walking canes include some classy shapes like Show Horse walking cane, Birds of flight walking cane, Golden eagle cane, Drunkin Rum Bat cane, King Cobra cane, and many other uniquely designed walking sticks. 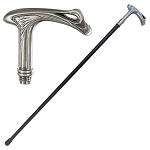 So, find the best walking stick for you from our trendy selection of walking canes. 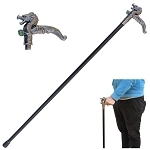 Sharp Import is leading the market when it comes to walking sticks, mainly because of our lowest prices. 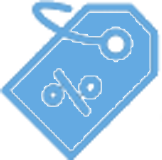 Take some time to compare our prices with retailers, and you will identify a huge difference of 90%. 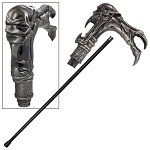 Our prices are 90% less than the retail prices of these walking canes. 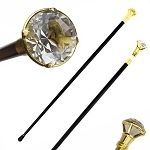 At Sharp Import, we respect your budget, so we let you buy your much-needed walking sticks at cheapest rates. 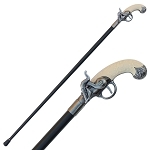 So, avail these lessened prices and buy a walking cane. 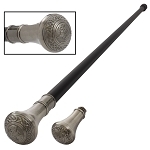 Hold portable and lightweight walking cane in your hand to walk comfortable and avoid loss of balance. 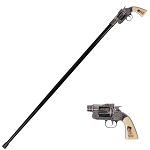 Looking for some weaponry walking canes? 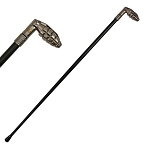 Explore our Sword Canes and buy a walking cane with a hidden sword inside. 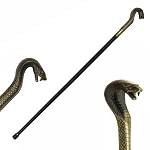 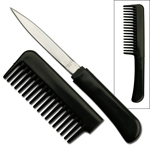 A cane sword will be your ideal, hidden, and secret self defense weapon.